Are you looking for a great live music scene in a friendly inviting pub, if so come to the Pelton Arms in Greenwich. Every weekend of the year we have bands on. We offer an ever changing line up of live bands throughout the year with regular live sets every Saturday and most Sunday nights. 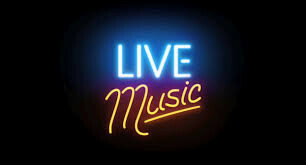 Our Saturday nights are more of a live plugged in sound providing a great atmosphere with lots of energy, be sure to come down by 9pm to ensure entry as sometimes we have had to turn away people due the popularity of the bands and our capacity being filled and we really hate to close the door on anybody! Our kitchen is open on Bank Holidays.